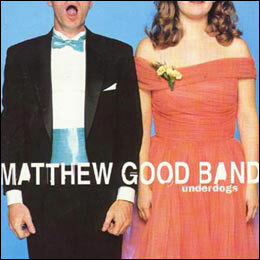 "Underdogs" was an album released by the Matthew Good Band in 1997, as a follow up to the 1995 album Last Of The Ghetto Astronauts. 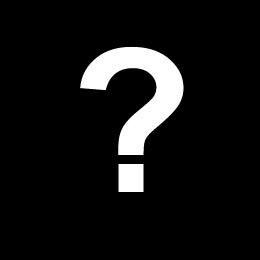 The four singles from this album all reached the Top 5 on the Canadian music charts. Mastered by: Stephen Marcussen at Precision Mastering, Los Angeles, CA. Ian likes Ayotte drums a whole lot. This album achieved double platinum status after selling over 225,000 records.